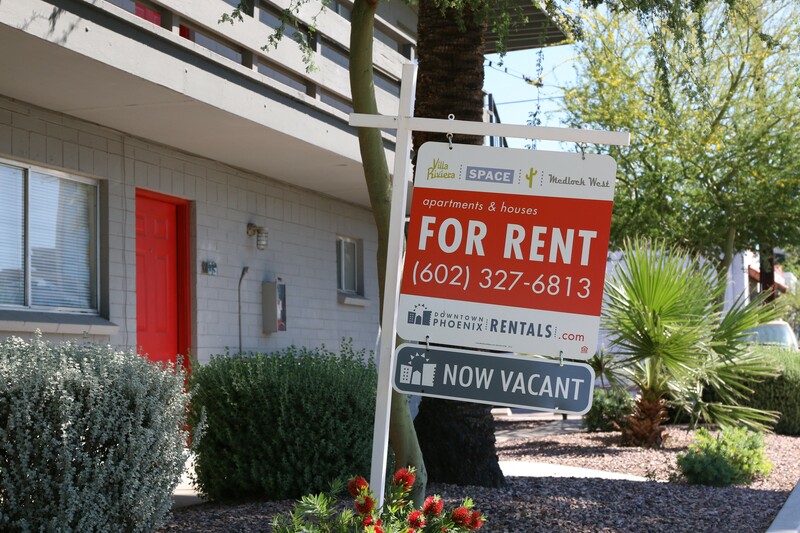 A new report shows Tucson and Phoenix-area renters have had to deal with a double whammy: Dwindling or stagnant incomes coupled with significant rent hikes. The report, released last week by the National Association of Realtors, indicated the two metro areas are among those where the gap between rental costs and household income is increasing. “It’s something we are watching since rising housing costs are getting to unhealthy levels,” association spokesman Adam DeSanctis said. The association collected data on 70 major metro areas and analyzed household income growth, housing costs and homeownership changes in renter and owner-occupied households over the past five years. Tucson ranked fifth for the largest decrease in income for renters aged 25 to 44 years old. The study indicated income dropped about 3.5 percent. During the same time period, the area saw an 11 percent increase in rent. Tucson has experienced a trend in luxury property building as well, which may fuel the disparity between rental cost and income. However, Mendelsberg, who specializes in multifamily apartment and investment properties sales, did point out that rent in Tucson remains lower than most cities at an average of $638 a month for a single unit. The Phoenix area, which included Mesa and Glendale, saw a 2 percent increase in income during the five-year period coupled with a 9.8 percent hike in rents. Phoenix rentals have been rising 5 to 8 percent per year for single-family homes and condominiums, said Michael Orr, director of the Center for Real Estate Theory and Practice at the W.P. Carey School at Arizona State University. 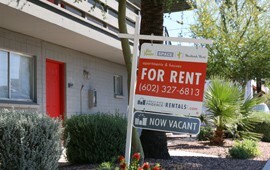 “Relative to many areas, Phoenix rentals are cheap compared to other places, but wages are low,” he said. Nationwide, rents have increased 15 percent over the past five years, while the association estimated that household income has gone up 11 percent. The association used data from the U.S. Census Bureau and the U.S. Bureau of Labor Statistics, among other sources. Experts said the problem with the disparity between rent and income is that it makes it difficult for renters to become homeowners because they spend so much on rent, they can’t save for a down payment. To relieve rental costs, increasing the supply of new home construction is a solution, Orr said. However, builders have been hesitant since the Great Recession because of growing construction costs, buyers’ limited access to credit from lenders and concerns about the re-emergence of younger buyers, according to the association. Lawrence Yun, chief economist for the association, said in a news release that without new housing opportunities, entry-level buyers will face affordability issues. “Many of the metro areas that have experienced the highest rent increases are popular to millennials because of their employment opportunities,” Yun said in the release. The gap between rental cost and household income is increasing to unsustainable levels in most major metro areas, including in Phoenix and Tucson, according to a new report by the National Association of Realtors.